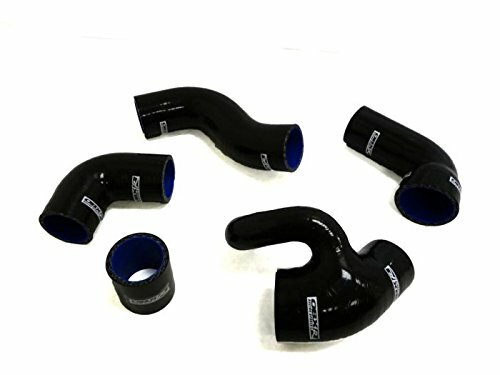 Fit For :OBX 96+ Volvo 850 T5/ 850T5R/S70T5/V70T5 OBX Silicone hose kit with Diverter (blowoff) inlet Black 1996 1997 Volvo 850 R, T5, Turbo 2.3L 1998 1999 2000 Volvo S70 T5 2.3L 1998 1999 2000 Volvo V70 T5, T5R 2.3L OBX Pure Silicone Radiator Hose Kits are a the perfect way to dress up an engine bay while upgrading the cooling system to handle high heat and pressure situations. Made from 100% pure silicone, OBX radiator hoses are pressure and heat resistant to -165° to 350° Fahrenheit. These hoses are available in a range of colors to match any show car's engine bay color scheme. 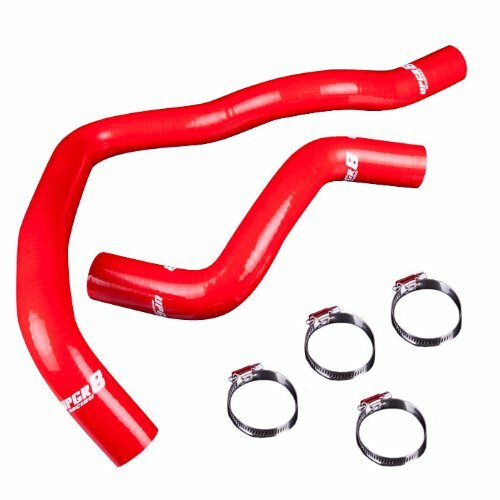 Fit For :OBX 96+ Volvo 850 T5/ 850T5R/S70T5/V70T5 OBX Silicone hose kit with Diverter (blowoff) inlet Red 1996 1997 Volvo 850 R, T5, Turbo 2.3L 1998 1999 2000 Volvo S70 T5 2.3L 1998 1999 2000 Volvo V70 T5, T5R 2.3L OBX Pure Silicone Radiator Hose Kits are a the perfect way to dress up an engine bay while upgrading the cooling system to handle high heat and pressure situations. Made from 100% pure silicone, OBX radiator hoses are pressure and heat resistant to -165° to 350° Fahrenheit. 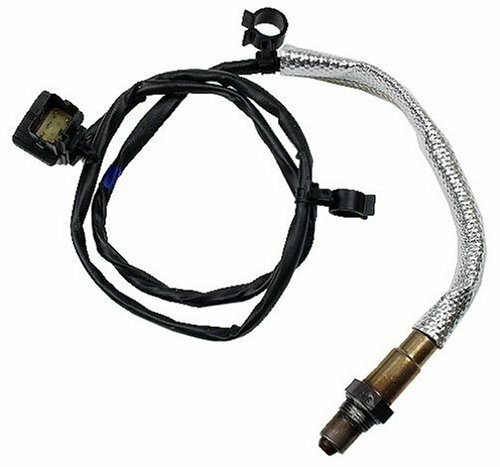 These hoses are available in a range of colors to match any show car's engine bay color scheme. 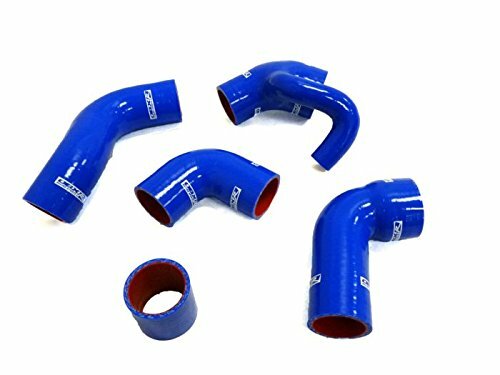 Fit For :OBX 96+ Volvo 850 T5/ 850T5R/S70T5/V70T5 OBX Silicone hose kit with Diverter (blowoff) inlet Blue 1996 1997 Volvo 850 R, T5, Turbo 2.3L 1998 1999 2000 Volvo S70 T5 2.3L 1998 1999 2000 Volvo V70 T5, T5R 2.3L OBX Pure Silicone Radiator Hose Kits are a the perfect way to dress up an engine bay while upgrading the cooling system to handle high heat and pressure situations. Made from 100% pure silicone, OBX radiator hoses are pressure and heat resistant to -165° to 350° Fahrenheit. These hoses are available in a range of colors to match any show car's engine bay color scheme. 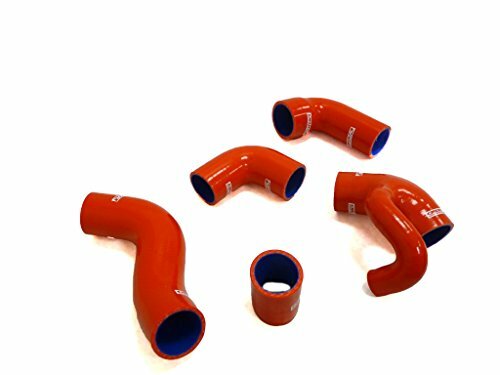 UPGR8 high performance silicone hoses are made with high-grade 4-Ply silicone and a dual layer that consists of heat resistant fibers, which guaranties a increased pressure tolerance, resistance to UV, water, oil/fuel, heat reductions and a life time expectancy of the hoses. Applications: * 1996-2004 Volvo 850-T5/850-T5R/850R/S70-T5/V70-T5 Turbo Engine. 12 oz OEM Volvo Penta SX Drive Silver Touch Up Spray Paint.Volvo Penta paints are the best protection against rust and corrosion for engines, drives and transmissions. The appearance and second hand values of the engine is enhanced if all painting operations are carried out using Volvo Penta paints. Profile this socket has been designed to remove left and right fuel pump retaining nuts on all lateIf you are thinking or considering to buy fuel pump or searching for this pump:If it is your 1st fuel pump let us help you find some fuel pump based on price color.Package Quantity: 1Excellent Quality.Quickly and easily access to the XC90’s left tank unit retaining nut without removing the large frame under the seat bottom. Outside Diameter of the tool: 4.5″. OEM Volvo Penta water pump impeller kit with impeller, gaskets, O-ring, and glycerine lubricant, part number 29151346. Supersedes prior parts 876243, 3858256, 3862281. This part fits a wide variety of engines; please contact us with any fitment questions! 2001 - 2002 - 2003 Volvo S40 V40 Radio AM FM CD Cassette Player. Part Number: 30887088. Face Number: HU-615. -- Code Included! -- This is for a Volvo 40 Series 2001-2003 factory OEM AM FM CD Cassette Player Radio that has been professionally remanufactured. The radio is in good condition in 100% working order. There were various radios used in these vehicles so please confirm that this is the part number and type of radio you need before purchase. If you are unsure, please contact the dealer with your VIN and this radio's part number. This radio is being sold as a REPLACEMENT ONLY! If you do not have this exact part number currently in your vehicle, it will likely NOT WORK. 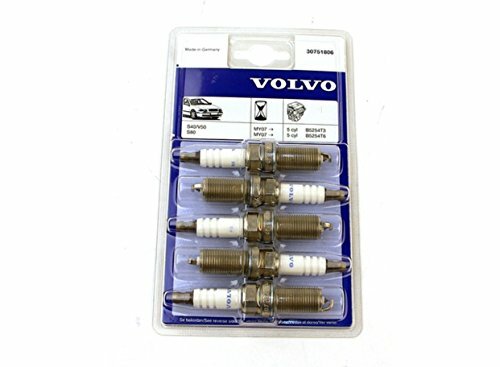 If you are unsure of your part number, give a Volvo dealer a call with your VIN and they should be able to provide you with the correct part number. They may look the same and have the same plugs but data streams may be different, not allowing them to code. For example, external amps are used in some cars and will not allow interchange, etc.Professionally Remanufactured OEM UnitPart Number: 30887088 Compatible Part Number: 20889985 Face Number: HU-615Fits 2001 2002 2003 Volvo S40 V40Code Included! Protect your boat with Martyr anodes, the only provider of marine anodes in zinc, magnesium and aluminum. Volvo V70, V70R, V70 T5 Roof Rack Euro Rails 01-07; instructions included! Elisa Portelli gives us a review of a 2001 model Volvo V70 T5 Estate, and finds out how it performs and handles, as well as seeing how practical it is. The V70 T5 has a 2.5 litre engine which produces around 250bhp, giving it ample power, helping it easily haul around a fully loaded boot. My thoughts on the V70 T5. Testing camera angles and talking about Volvos, this video won't be for everyone. MicksGarage.com discount code: "dannydc2"
Driving the Volvo V70 T5! Looking for more Volvo V70t5 similar ideas? Try to explore these searches: Sterling Flatware Cocktail Fork, Ralph Lauren Pleats Shorts, and Mountaineers Luggage Tag. BlesDeal.com is the smartest way for online shopping: compare prices of leading online stores for best Volvo V70t5 gift ideas, Volvo V70t5 deals, and popular accessories. Don't miss TOP deals updated daily.